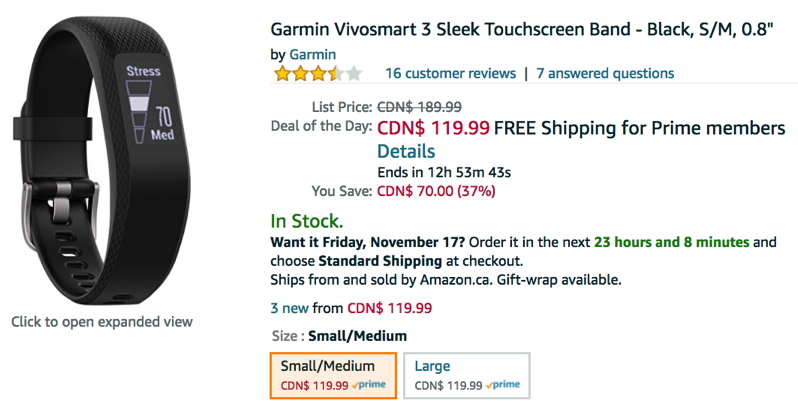 Right now on Amazon.ca, Garmin has a huge sale on a number of products, which according to price tracker CamelCamelCamel, are the lowest prices seen on the retailer, including a Deal of the Day offer on the Vivosmart 3. 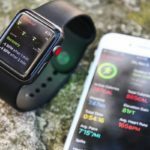 That’s a great deal on the premium heart rate monitor, as it’s currently priced at $73 at Mec.ca (which currently has no minimum free shipping at the moment). Click here to check out all the Garmin products on sale on Amazon.ca.